A Mary Hare pupil picked up the 'Inspirational Child' award in the 2018 WellChild Awards ceremony. 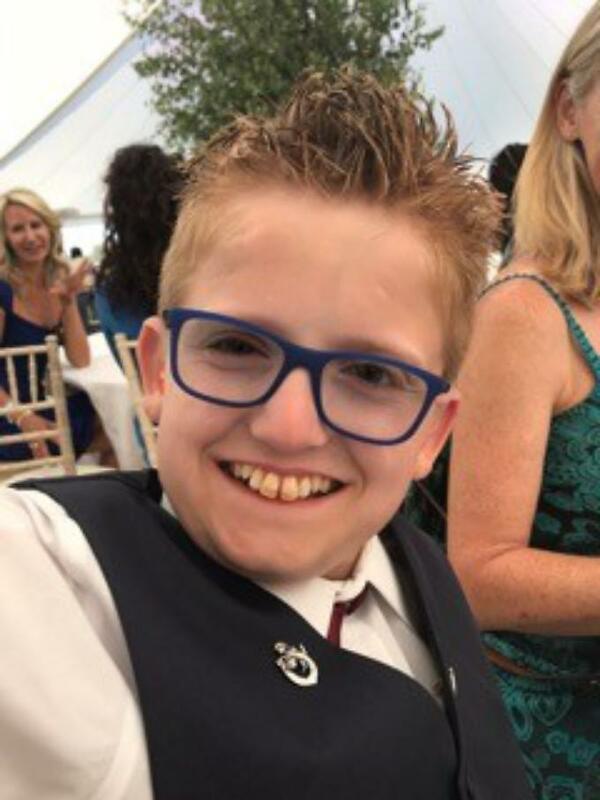 Jamie was picked from hundreds of nominations from across the country and received his award at a ceremony which was also attended by WellChild's Patron, Prince Harry. Well done to Jamie and to his family for nominating him.